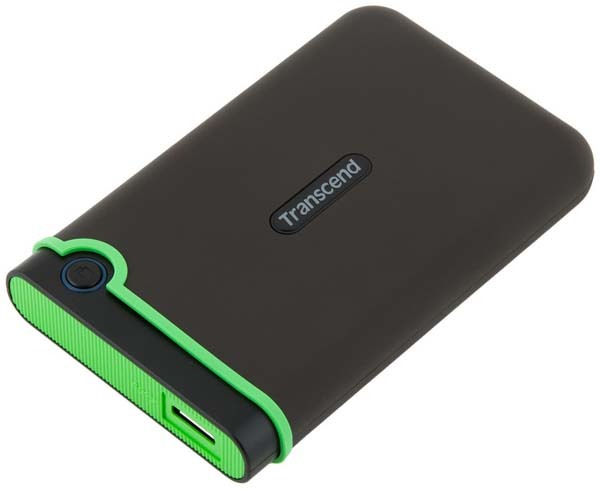 Transcend is one of the most popular external hard drive provider brands which features blazing fast transfer rates, huge storage capacities (250 GB, 500 GB, 1TB and etc.) and a unique three-layer shock protection system. Is it possible to restore files from Transcend portable HDD? Yes. Here is the best solution to recover data from it with Transcend External Hard Drive Data Recovery. Before we start Transcend portable HDD recovery, we should stop executing any operation on it and leave it untouched to avoid writing data on to Transcend External Hard Drive. Connect your Transcend external hard drive with the computer. Download, install Shining External Hard Drive Data Recovery software on your computer and then doubt click it to launch it. Click "Start" and select the Transcend removable hard drive, click "Scan". After scanning, you can preview and find the files you want to recover. Then select them and save them on your another hard drive.